Complete operation of electronic prepaid distribution, payment and top-up operations for Communications Service Providers and Wholesale Distributors. With decreasing Average Revenue per User (ARPU) the reduction of costs of distribution and increased distribution efficiencies have become a crucial KPI for CSPs and their distribution partners. Globetom’s Revenue Weaver prepaid and payment distribution solution offers a one-stop platform to take care of the entire distribution chain from core voucher operations and pinless top-ups through to retail outlet and distribution device management. A comprehensive Voucher Management System to look after your prepaid vouchers and the full voucher life-cycle. 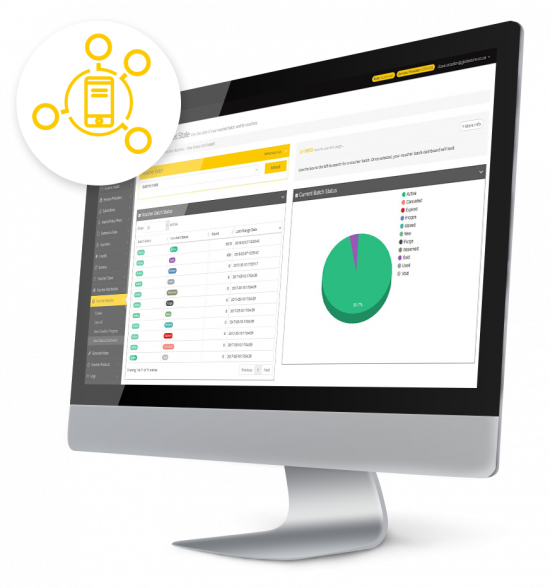 An end-to-end dealer management solution providing the ability and visibility to manage complex dealer hierachies. We help you to monetise your cloud services with real-time event and session-based charging models. CSPs and wholesale distributors benefit from reduced fraud and theft of physical vouchers distributed. Reduce input cost of distribution through a sophisticated electronic channel that you control. Eliminate risk of running out of stock at points of distribution. Wholesale Distributors can expand distribution portfolio with ease, e.g. add prepaid electricity. Reach rural distribution locations with reduced travel requirements. Uplift informal trader income with sales commission earnings. Expand distributed product portfolio from a central system without any re-programming of point of sale devices. Fast turn-around times to add new products and services. Revenue assurance reporting for all stakeholders in the value chain. Single point of management and reporting over the entire distribution channel. Gain unparalleled insight into retail network performance. Wholesale distributors and CSPs are placed in a better position to partner with complimentary service providers. The platform provides Commercial-off-the-shelf (COTS) readiness to support multiple tenants for distribution. 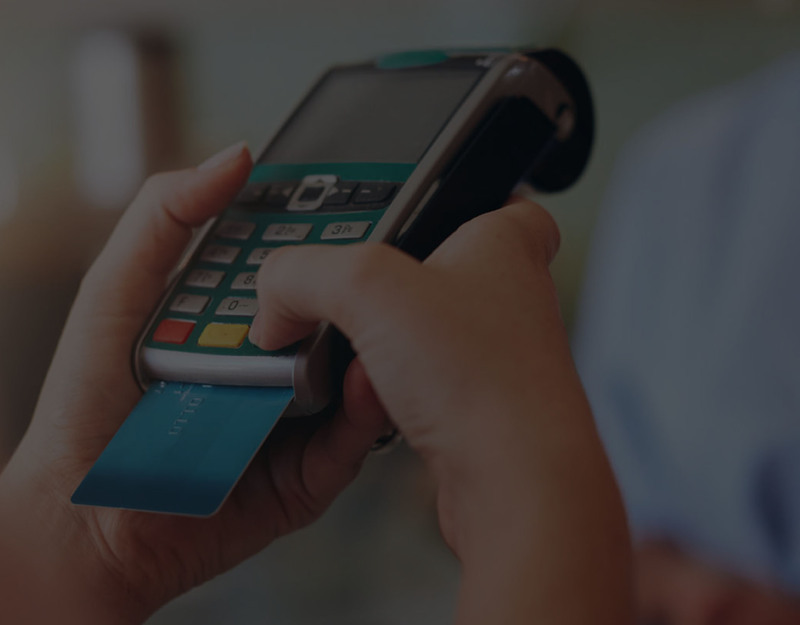 Revenue Weaver offers CSPs the ability to consolidate their prepaid distribution operations onto a centralized platform that enables CSPs and their distribution network to rapidly convert scratch-card distribution to a secure electronic channel. In addition, distributors gain the ability to offer products in a prepaid model and create an electronic distribution channel.